In this article, Tereza, our collaborator, tells us about some nice places to visit in the Czech Republic. Now I tell you about some beautiful places in the Czech Republic. I live in Prague since my birth. It’s small and beautiful country. The Czech Republic was named until 1993 Czechoslovakia because the Czech Republic and Slovakia were together. Czech beer is really great. It’s funny that people from Moravia don’t like Prague people. Moravia people think that people from Prague are stupid, jerk, idiots etc. Moravians are a West Slavic ethnographic group from the Moravia region of the country. Prague is called Praha in the Czech language. Prague is incredible. It attracts many tourists thanks to the sights and by beauty. 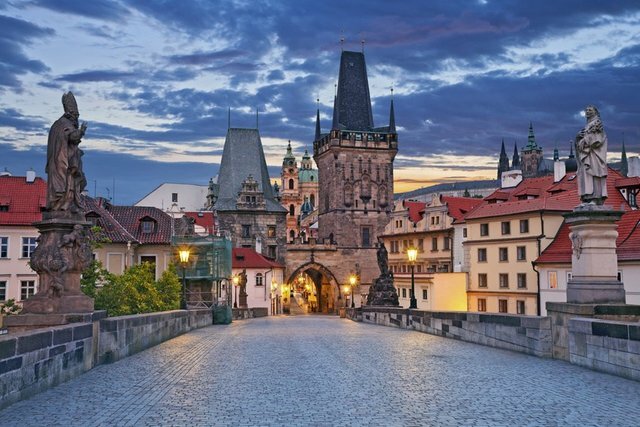 The best sights are Charles bridge, Prague castle, Prague astronomical clock, Power tower, Dancing house and more. Every this sight are in the Old Town of Prague. Here are many coffee houses. In Prague are Barrandov studios, it’s like Czech Hollywood, only smaller. It is divided into many districts like Malá Strana, Žižkov, Hlubočepy, Karlín, Černý most and more. Petřín lookout tower it’s small Eiffel tower. Around Petřín lookout tower is the big beautiful park. The Lennon wall is the most photogenic wall in Prague. Many people go there only for photos. Pravčice Gate is called Pravčická brána in Czech language. It’s beautiful place with amazing view. There was filmed movie Narnia. They went in the snow on this Gate from the river. Access is denied on top of Gate because there is a risk of demolition in the middle. 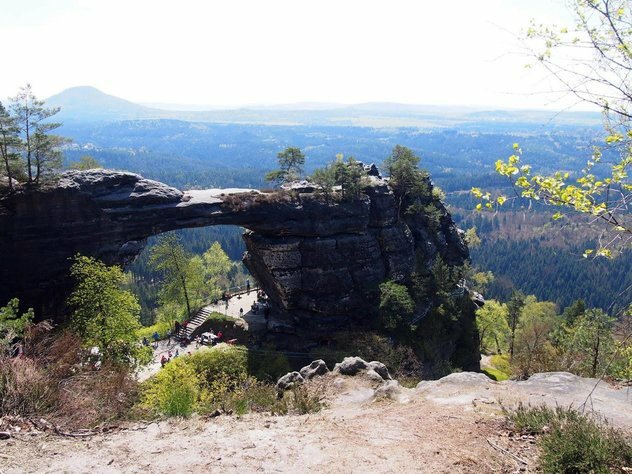 Pravčice Gate is the largest natural rock gate on our continent, it is a national natural monument. 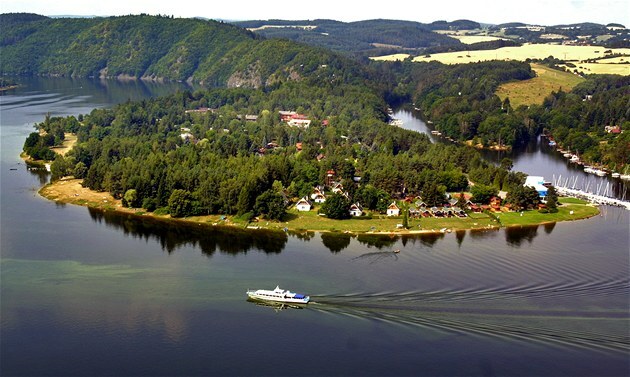 It called Máchovo jezero in Czech language, but everyone called it Mácháč. Really it’s pond because it’s artificially built by Charles IV. But it is known as the lake. I visit there every year from my birth. Near the lake, there is a castle Bezděz. When Czechs go to Croatia and there are many Czechs around, we say ”OMG here is it as at Mácha lake (Mácháč)”. The lake is named after the Czech writer Karl Hynek Mácha. There is a legend of the girl who jumped from the rock directly to Mácha’s Lake and so she died. I’m looking forward to going there. Adršpach is rock city. There was filmed Narnia as on Pravčice gate. It is an amazing place. There are towers high around 90 meters. There are also deep gorges and two lakes. I was their last spring holidays and it was magical. That night it was snowing so it looked like in Narnia. There are plenty of rocks with some shape, such as Guillotine, Glove or Twins. Adršpach rocks are in the Protected Nature Reserve. It is the highest mountain in Moravia. The mountain is 1491.3 meters high. And on the top of the mountain is a television tower 146,5 meters high. Until the year 1968 stood on the top of mountain Praděd a rock tower. Praděd is in the Protected Nature Reserve. 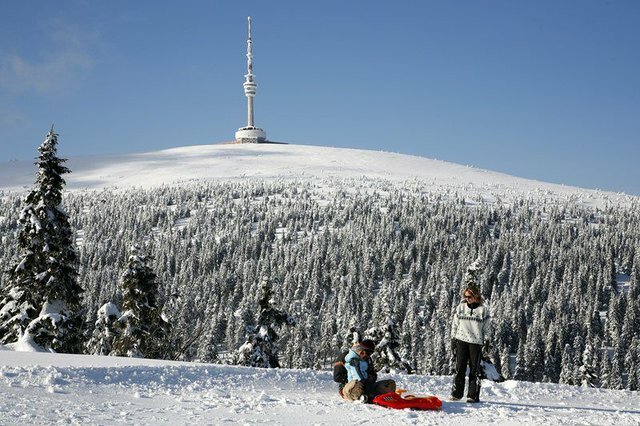 It’s a fifth highest mountain in the Czech Republic. When the weather is nice, there is a splendid view from the top of the television tower. Terezín is Fortress from World War II. But it was founded at the end of the 18th century by Joseph II. There were imprisoned jews and political prisoners. In the Czech Republic, it is the only institution of its kind. I was there with my friend at the end of April. It’s a great place. When you visit it, it’s an incredible experience. This article about Czech Republic was written by our collaborator Tereza. You can follow Tereza on Twitter if do you want and too visit Style of Terry is her website. Thanks. 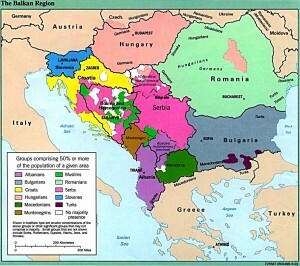 Remember to visit our website about travel to Balkan countries and useful information for travellers. Places to visit in your holidays and more.